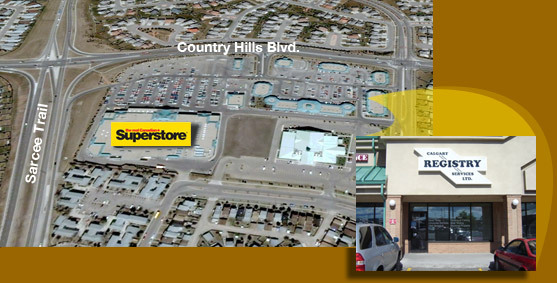 We are located South of Country Hills Blvd. between Sarcee Trail and Edgepark Blvd. NW.